Alfa’s solutions are designed to advance your organization performance by fusing Artificial Intelligence in day-to-day operations. As an extension of your team we assess, design and implement solutions that advance your organization’s performance. We bring a systematic, methodical approach in identifying the opportunities, redesigning them by leveraging the strength of our partners and work closely with your team to implement for success. 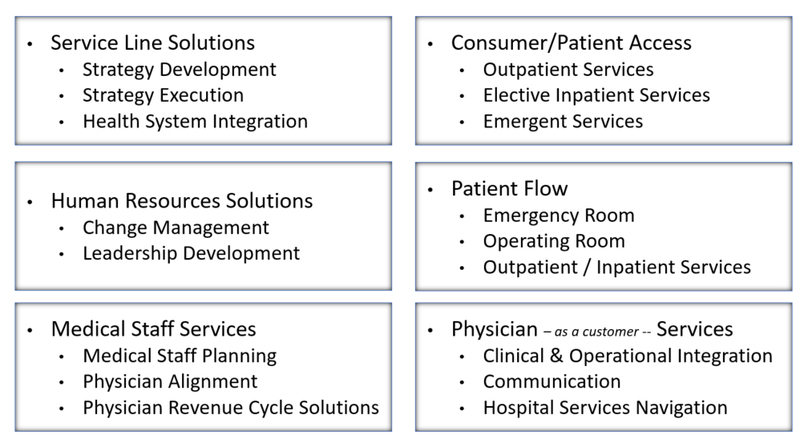 Our breadth of experienced, healthcare and forward-thinking professionals along with our select advanced solutions is the edge your organization needs to break the status-quo and offer a refreshing model for operational improvement.